Looking for the perfect beautiful Shirt? 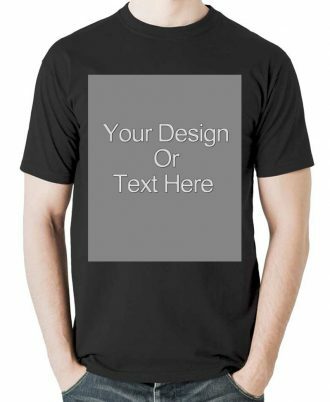 Now in UAE, You can stop your search and come to design and own for personalize TShirt. You can personalize your own design on TShirt with Design and Own, make your love more brighten and unforgettable. 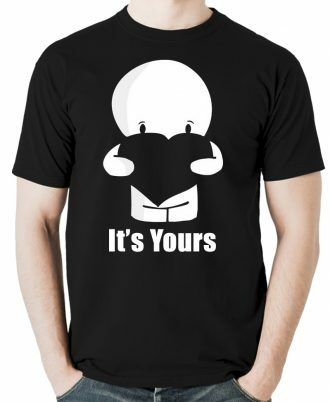 You can also choose Design and Own ready designs for your T-Shirt. Feels are most important thing for any beautiful thing ether the feels for your partner or for your family. Now your feelings are our feelings, just choose our best designers custom design for your t-shirt and make your T-Shirt more lovable and more memorable. Our T-Shirt designs are for everyone. We provide high quality beautiful inspired T-Shirts for boys, girls, women and men. Use our online user fancy Designer tool to upload your photos, add your logo, add your text, preview, and place your order by online. Our expert production team, will produce and ship your order anywhere in UAE. You can approach us, online, or by visiting any of our branches in Dubai, UAE.